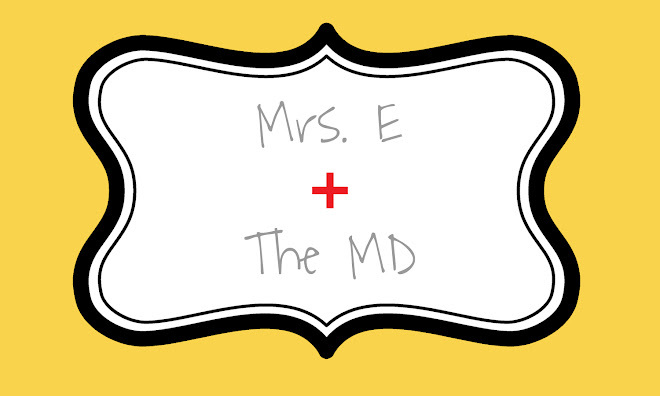 Mrs. E and the MD: So Sweet! I have been going to Zumba for a while now, since about May of last year. When you go to a class twice a week for that long, you get to know the people you stand around a little bit. Our little section has a lot of fun, and it includes Kim, Janene, and another Ashley, who is also pregnant and due a week before me! Well, Kim & Janene are so sweet-- they organized a little baby shower at class on Monday. They each made Ashley and me a diaper cake, and Janene made chocolate "preggie pops," which were pregnant ladies on a stick. So cute and thoughtful! I was very surprised and touched by this gesture.